I have a secret to tell. I have a new friend. His name is Salomon. 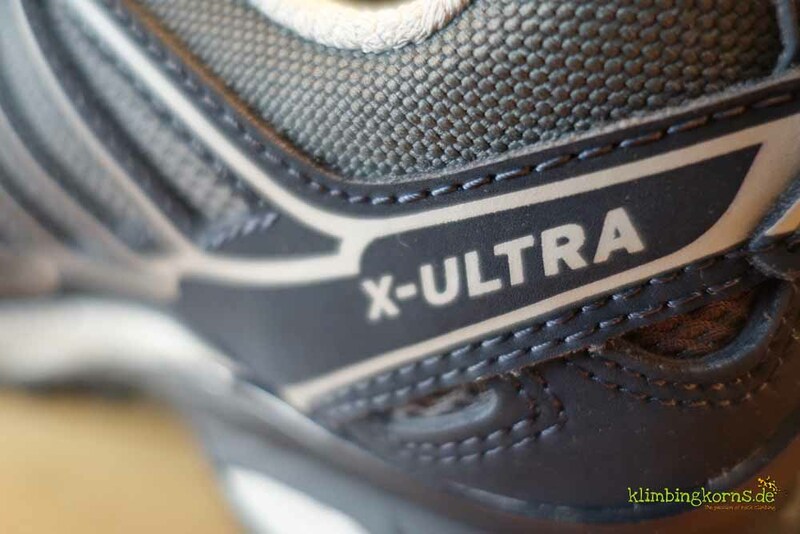 But actually, he is also known as X-Ultra 2 GTX. I met him sometime ago by chance in the french midi-pyrenees. It was love at first sight. It just happened. You know how that goes. You pass by, your eyes meet, and then there’s an electricity that tingle through your body. You knew, something has happened. We spent a few minutes, just gazing at each other, no words were spoken. But there was little time, I was in a rush. No time to exchange numbers or things like that. I had to go. 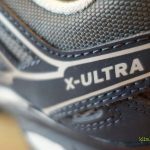 For many nights, X-Ultra 2 GTX was in my head. I couldn’t forget how he looked. He was wearing an elegant Denim blue, sleek and chic. He had pull laces that kept his suit in shape. His skin was soft, and yet strong. He had a sturdy base which I liked. I thought he would give me the security and grip I was missing. A few weeks later, I had to find him again. I came home, searched the internet for his name. I hardly remembered. 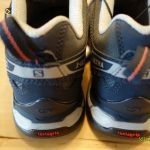 I knew Salomon was his first name, but there were so many. I had to go through each any every one until I found him! I choked. There was a pause. 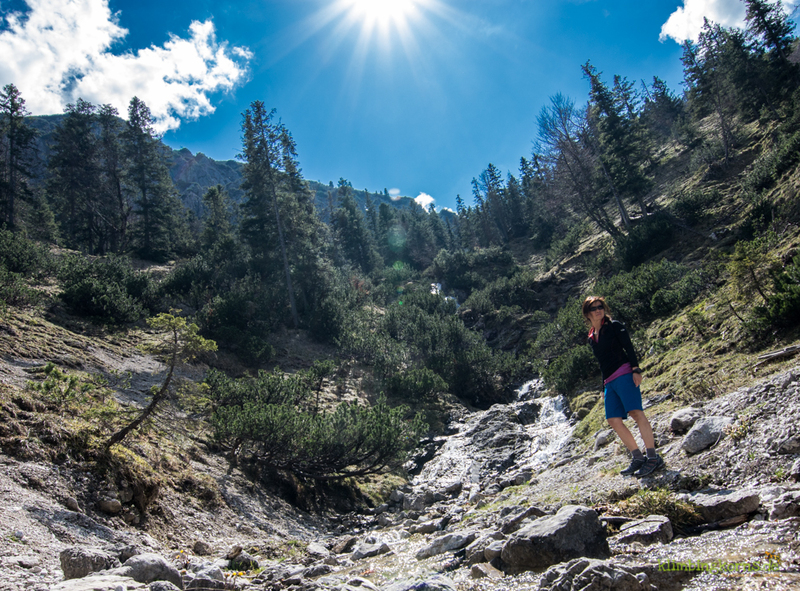 And then he slowly said, “… from the Pyrenees?” I blushed. He remembered. “yessssss…” was all I could say and then the ice broke. We decided to meet. We had a date! OMG, we had a date! We met in France again. He wanted to show me around to places he knew well. We would be hiking and climbing. The terrain was sometimes harsh, or pathless. On some trials there were tons of tiny gravel, that gave way when you stepped on. I had to be careful not to have one of the bigger rocks falling on my toes. Sometime later, it started to rain. Everything became muddy and slippery, it was a terrible weather. But he was with me. I felt secure, dry, protected. Nothing mattered. I felt as if I was being carried on a cloud – so light, so safe. I liked him. I really do. Days and weeks passed by. It was a wonderful time we had with each other. He was a good companion to be with. My confidence grew bigger and bigger with him. And then it was time to leave. Time to say good-bye to our little adventures together. We promised each other that this wouldn’t be our last. We will meet again, soon. 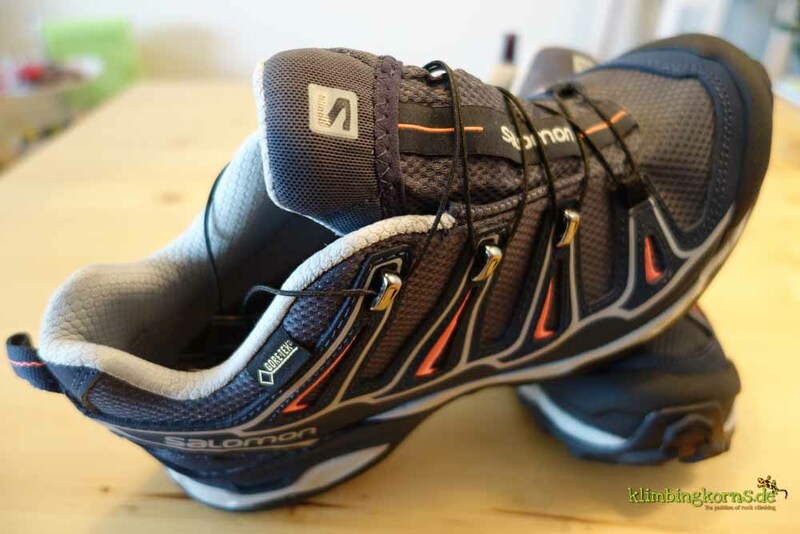 The Salomon X-Ultra 2 GTX is a trekking shoe made for hikers and backpackers.It has a combined technology of a trial running shoe to go with the aspects of hiking. 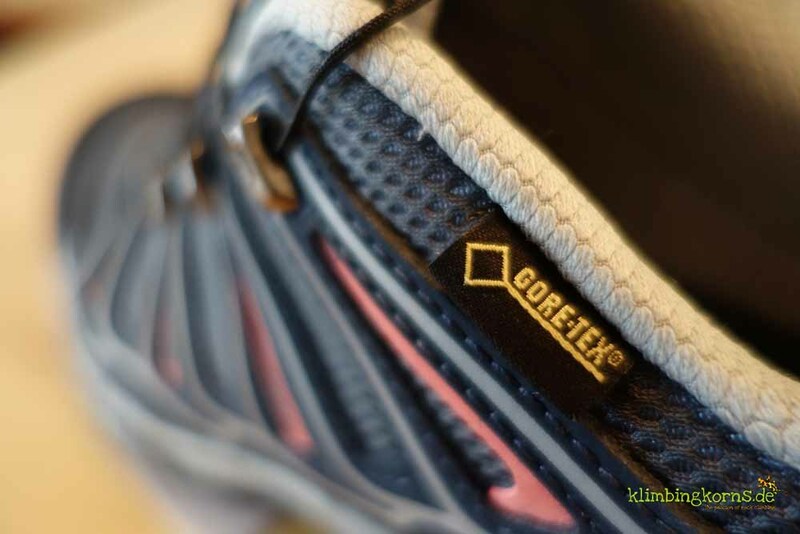 I used this shoe on my road trip as an approach shoe to the crags and for some day hikes to the summits. 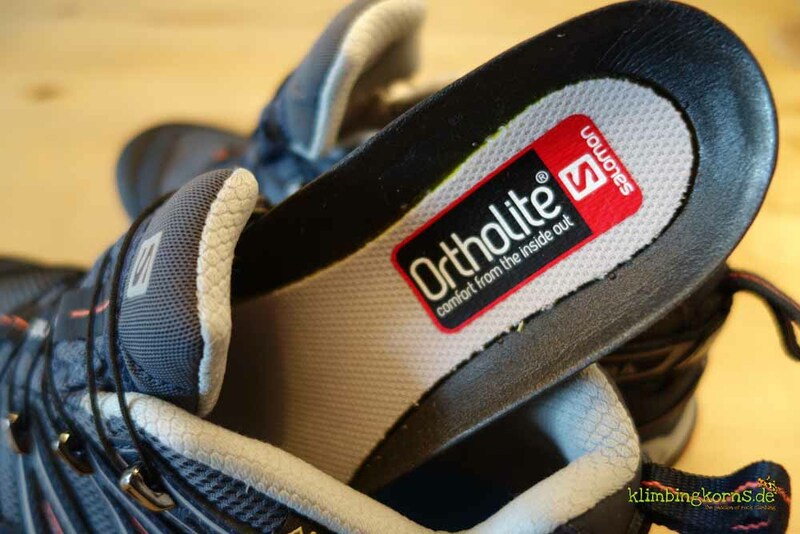 I loved how breathable the shoes are. 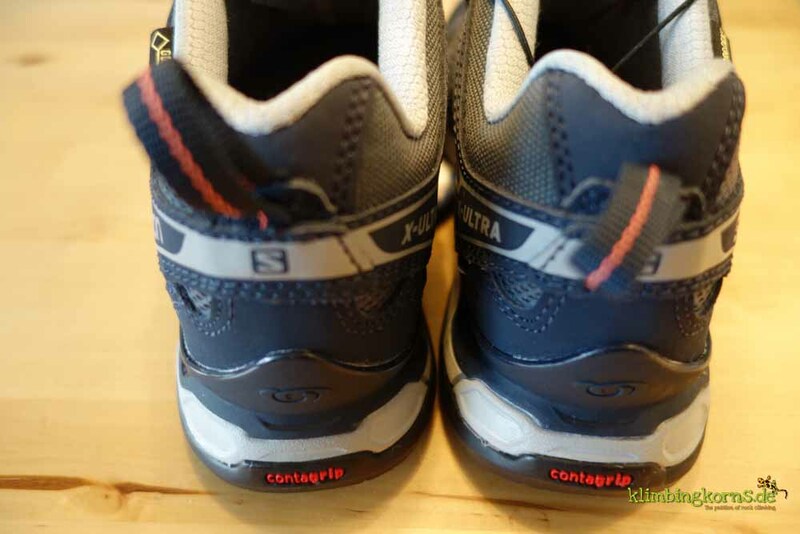 It’s a great feeling to slip into these shoes after climbing and feeling your feet are well ventilated and cool. 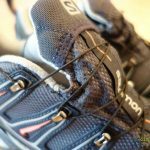 On long road trips, with just one shoe in the bag, ventilation is a wonderful thing to keep your feet fresh and not smelly. 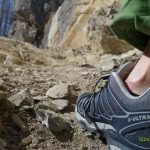 The X-Ultra 2 GTX did his job well. 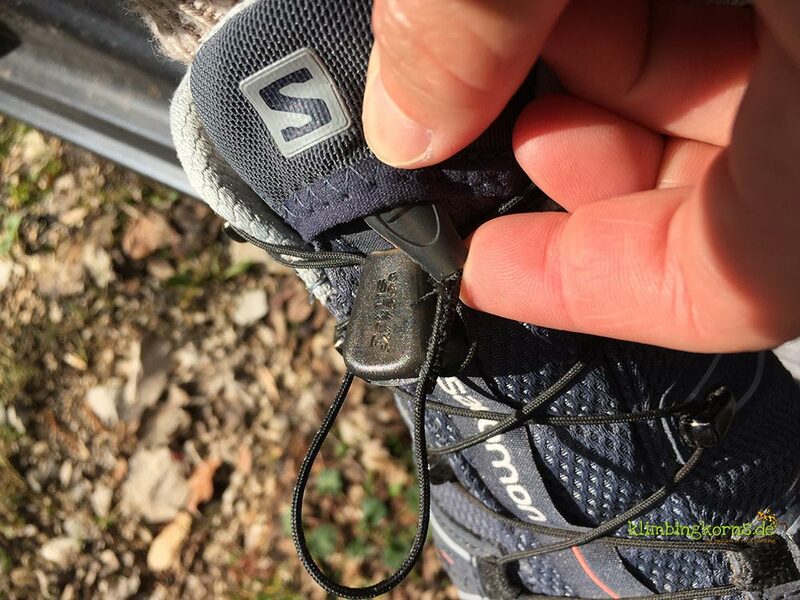 The Quick Fit shoe lace makes the shoe easy to slip in and out. (That happens at least 8 times per climbing session) No fumbles, quick to go. 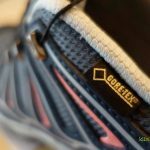 Long laces are tucked under the Lace pocket. 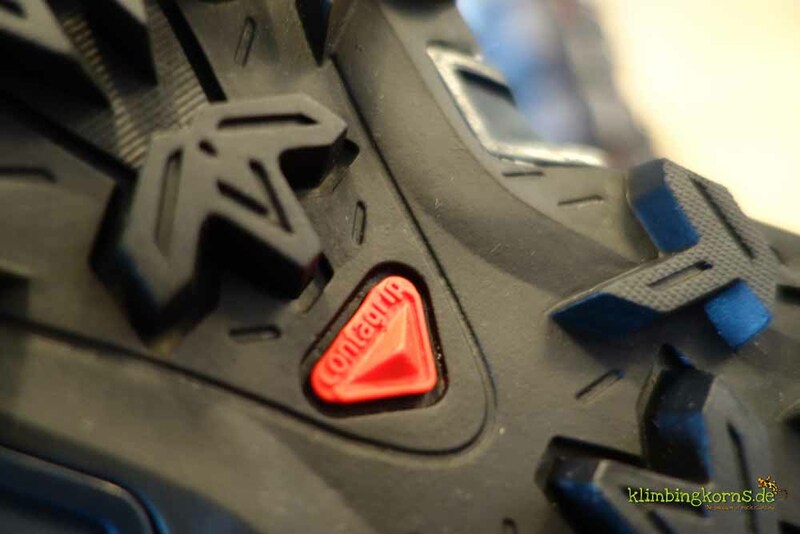 The Contagrip soles works well on gravel and wet terrain. 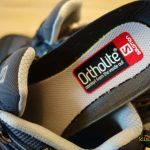 The grip gives you a secure footing on steep, slippery terrain. Sturdy. 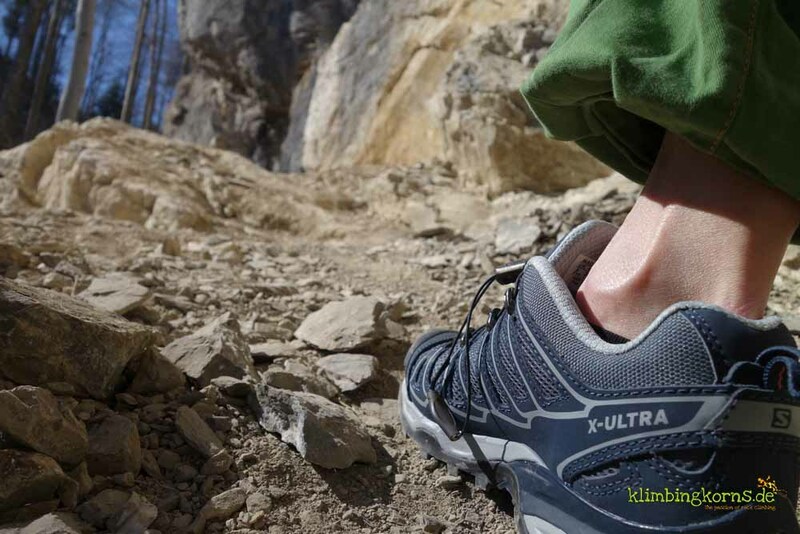 The soles are not too soft for rocky terrains, which is different from the usual running shoes. 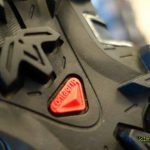 I love how those rubber nobs are spaced, so not every gravel stucks in between the rubber. Lightweight. You dance like a Gazelle up the mountains. 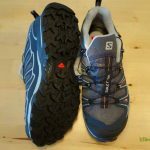 A boot with a high shaft to help gain more protection and halt for your ankles would be probably better if you plan to do often long descends (> 3 hours) or high altitude tours. 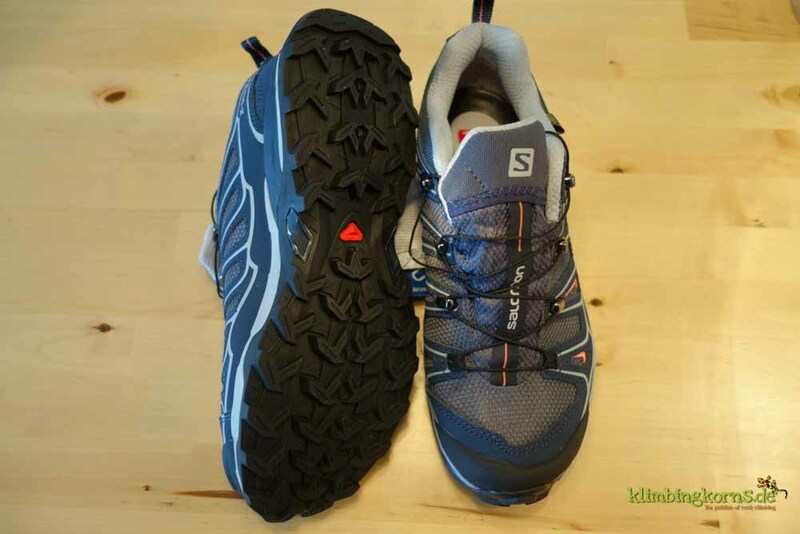 List price: 145 Euros at Salomon or your favourite local dealer. 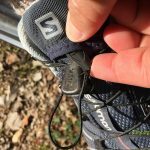 The Quicklace tightens the shoe with one pull. 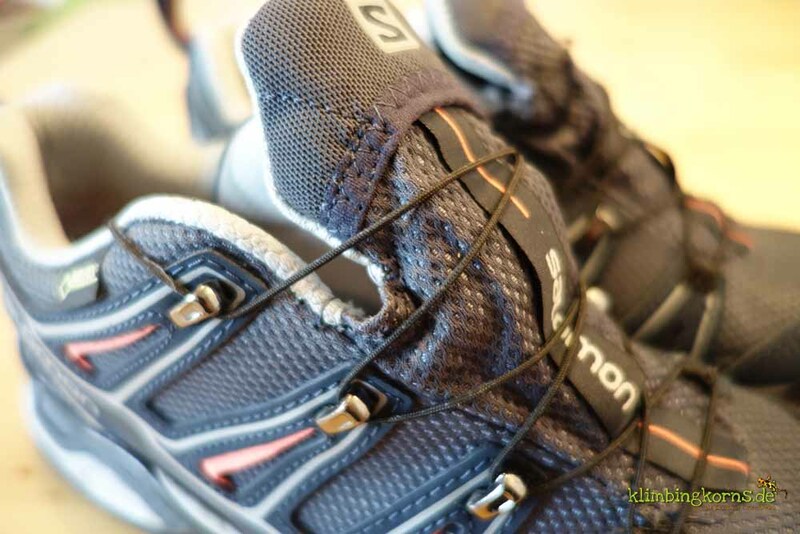 The Lace pocket keeps laces too long in place.